The best way to get to know a community is by scheduling a tour. See the facilities, meet the staff and residents, and get a feel first hand what it's like to live at Unique Home Care Home Care. $850 for two weeks of services for new clients! We help families by taking time to understand their loved one's needs and then customizing a care solution for their budget. Call us today to schedule your FREE in-home care assessment or just talk to one of our eldercare advisors. 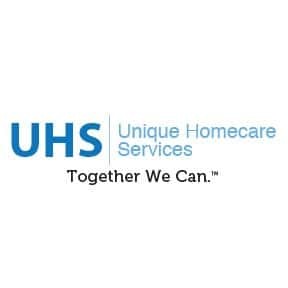 Our Service Area - Serving the Norfolk County, Norwood, Westwood, Walpole, canton, Sharon, Stoughton, Avon …..
Our Caregivers - are totally committed, highly qualified, and carefully selected individuals who are thoroughly screened, background checked, bonded, and insured. Our typical caregiver profile is a Certified Nurse Assistant (C.N.A) with experience as a caregiver.